Think of heat and batteries, and you probably imagine a li-on cell bursting into flames. 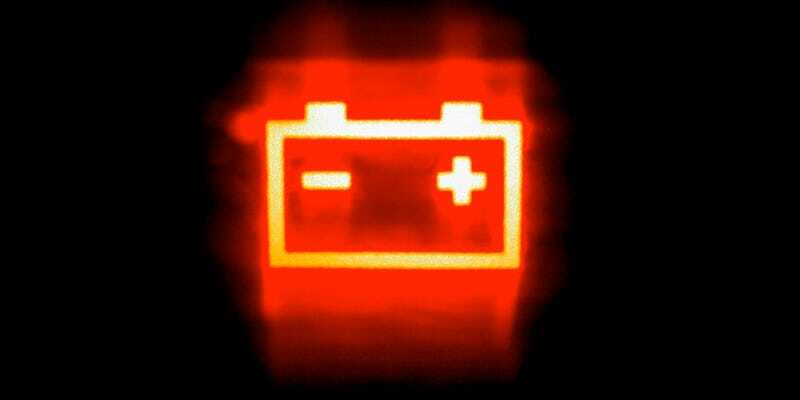 But now researchers think that a little heat at the right time could actually be used to extend the lifespan of a battery. During the cycles of charing and discharging, li-on batteries slowly degrade. One factor involved in that degradation is the growth of small fibers of the lithium anodes, referred to as dendrites, that spread into the electrolyte. As they grow they can spread from one electrode to the other, allowing current to pass through them — in turn causing a short circuit that either writes them off or causes them to catch fire. And even if that doesn’t happen, they can cut off parts of the electrodes, reducing the capacity of the battery. But researchers from the California Institute of Technology have been exploring how heightened temperatures can be used to break down those dendrites. They’ve found that careful, controlled heating of li-on batteries at temperatures of up to 55C can actually shorten the dendrites by as much as 36 percent. The researchers have investigated how the process works, and found that the temperature rises cause the atoms in the lithium dendrites to re-order into a more compact form. So it’s not that they get smaller in volume terms, but their reach shortens — which is enough to alleviate battery headaches. The research is published in the Journal of Chemical Physics. Of course, electronics get warm of their own accord, so it’s conceivable that the application of heat to a battery could be performed on the fly — but that would require a careful and repeatable means of controlling the heat applied to the cell. That’s some way off, of course, but it seems the application of heat could yet help batteries last a little longer.